The 6.5 Grendel is a revolutionary caliber, which is being widely accepted and used in the firearm community. 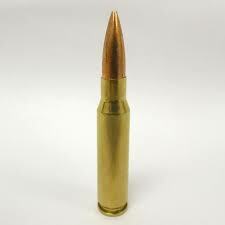 Due to its enhanced ballistics and qualities, the 6.5 Grendel has different measurements, compared to the 5.56 and 7.62. This means you have to make some changes to your rifle, so it accepts and fires this round. The most inevitable part to be changed is the upper receiver, and in it, the bolt. Here, we’ll talk about the pros and cons of investing in a new bolt for your 6.5 Grendel rounds, and the qualities a good bolt must possess. Based upon these ideal characteristics, we have further lined up the best 6.5 Grendel bolts on the market. In the case you need to buy one, look no further than our top picks. Pros and Cons of Investing in a New Bolt for Your 6.5 Grendel? If you own a 5.56 or 7.62 AR-15 and are looking to upgrade to the 6.5 Grendel, your best option is to change the complete upper receiver. However, if you already have it installed, this section will highlight the pros and cons of upgrading your bolt. The primary function of the bolt (Bolt Carrier Group) is to push the cartridge into the chamber, fire the primer, eject the fired cartridge, and load a new round. In other terms, the bolt carrier group is entirely responsible for the magic that happens within a rifle. Durable Bolt: A simple factory-made bolt is made from forged steel or aluminum which is prone to breaking or malfunction. Upgrading your bolt allows you to choose a much stronger alternative. Plus, it also reduces the probability of jamming or malfunction. Features like a nickel coating also increase the life of your BCG. Lightweight and Better Recoil: Aftermarket bolt carrier groups tend to be specifically designed to reduce the overall weight of the rifle. But the low weight results in a lesser recoil and quick cycling of rounds. 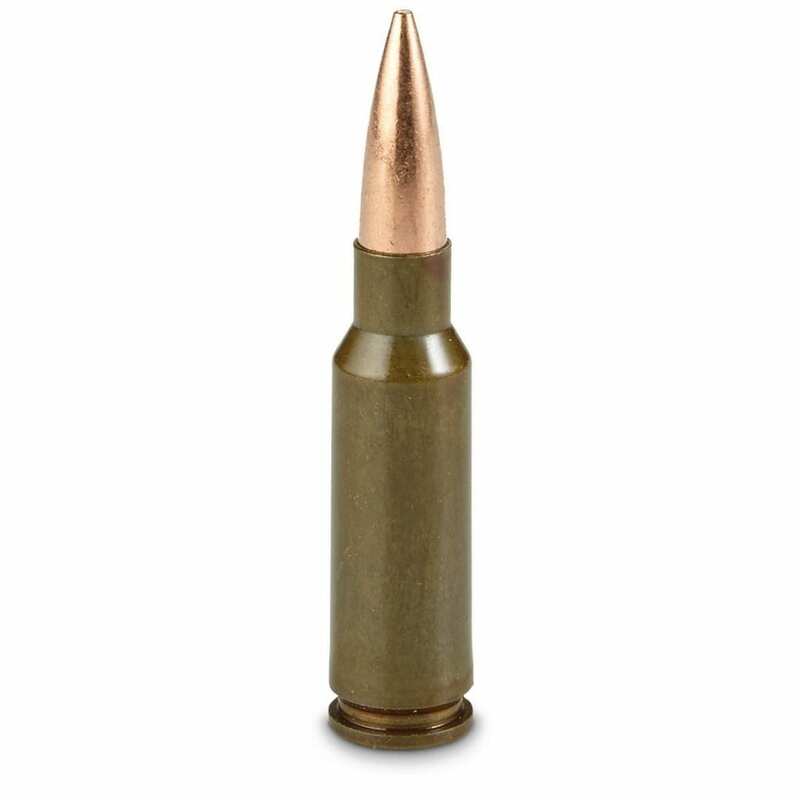 Intended Use: The 6.5 Grendel is neither a very commonly used caliber, nor is readily available in popular stores. Spending money on a new BCG won’t be necessary if you’re not going to use the rifle pretty often. 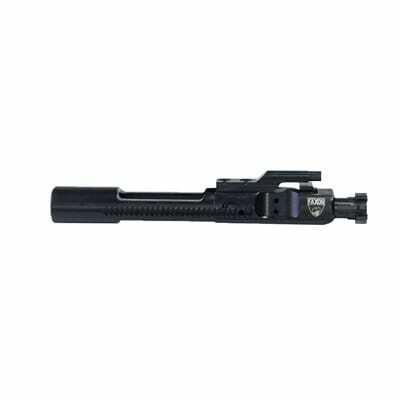 Complete BCG: All the items included in the list are complete bolt carrier groups. Which include all the components, like firing the pin, extractor, and the gas key. This ensures that you don’t have to find and match parts separately. Hence you save time as well as money. Material: A good bolt must be made up of a durable material such as 8620 or 9130 hardened steel and properly treated. A durable bolt prevents any malfunction of the rifle and ensures you don’t get stuck in an emergency. All the bolts reviewed here have been made from durable, high-grade metal so they won’t break or fracture even with rigorous use. Finish: A good bolt must have a protective finish like Nitride, nickel-boron, or OPQ, to eliminate problems like rusting and chipping of the bolt material due to factors like moisture and grime. Additionally, a good finish also reduces resistance by making the bolt’s surface smoother. Plus, such bolts are easier to clean. Adjustable Gas Key: An adjustable gas key allows you to alter the gas pressure inside the chamber. Such an adjustment is often useful to modulate the performance and recoil of your rifle. Based upon the aforementioned qualities and the ideal characteristics of a bolt carrier group, we have handpicked the best 6.5 Grendel bolts on the market. As the 6.5 Grendel ammunition and accessories are already scarce on the market, this is probably the most comprehensive and well-compiled list on the web. The Brownells 6.5 Grendel Bolt Carrier Group is constructed with two separate kinds of steel. The bolt has been manufactured using 9130 steel, whereas the carrier has been made using 8230 hardened steel. Each of these components has been shot-peened and heat-treated to make them durable and long-lasting. The bolt carrier group comes complete with an extractor, a firing pin, cam pin, and a firing pin retention pin. The bolt has an adjustable gas key to let you change it appropriately. Each extractor installation includes a rubber insert and spring to ensure the rounds do not jam. It is a type 2 bolt, finished with a black nitride coating, which makes it resistant to wear and aesthetically pleasing. Each of these bolts undergoes a magnetic particle inspection before leaving the assembly line, so you can rest assured of the quality. 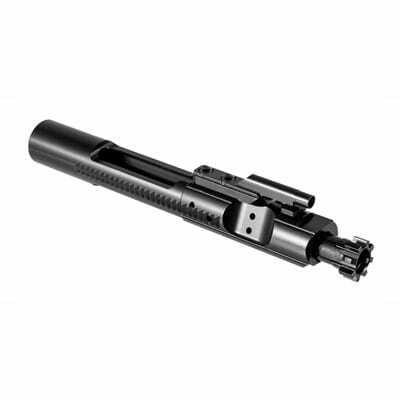 The Brownells M16 bolt carrier is a durable product made with two different grades of steel. 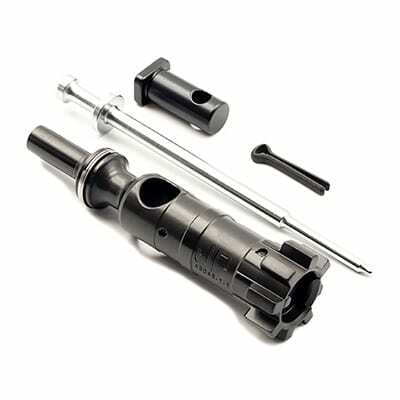 It is a complete BCG with nitride coating on all parts. Each of these is magnetic particle inspected, which is an assurance about its quality. 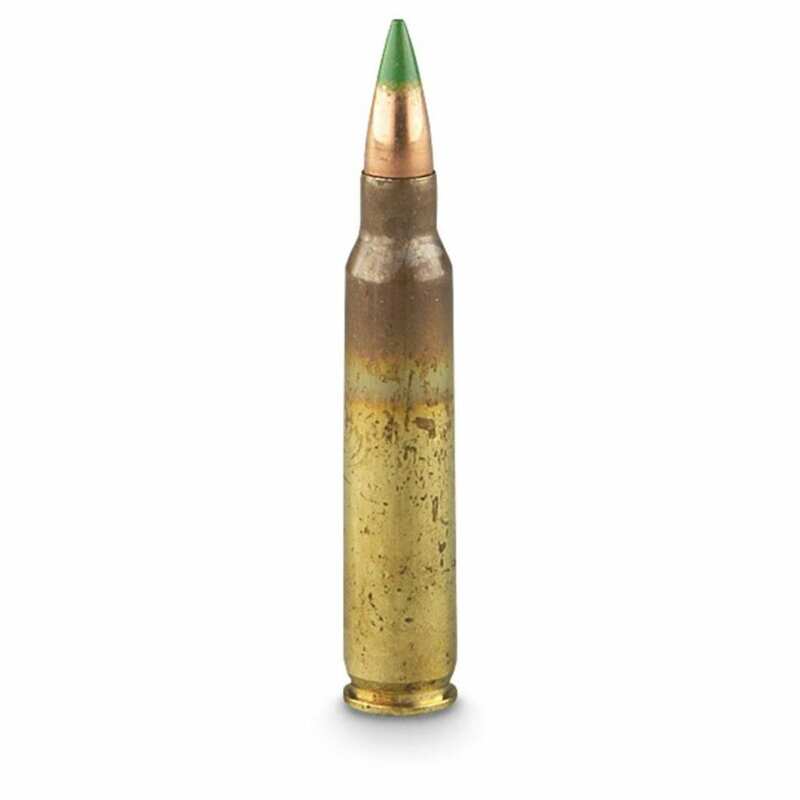 Considering its price, it is the best deal for money on the market, especially for the rare 6.5 Grendel Caliber. The BCG from J.P Enterprises has been made from high-grade 9130 steel, which is lightweight and has a longer life expectancy compared to the original factory made bolts. The BCG is available with a choice of a low-mass carrier that reduces felt recoil and increases bolt speed to some extent, thus slightly improving the rapid-fire handling. The standard weight carrier in the BCG has a 100% increase in bearing surface, which improves cycling and reduces wear on the inside of the receiver. 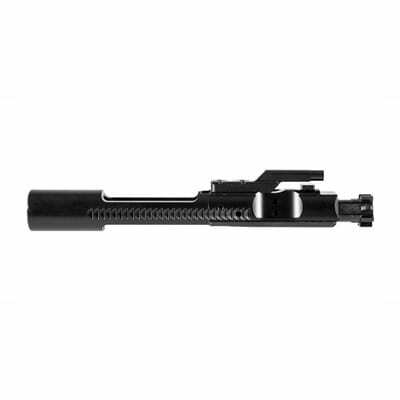 The bolt carrier group also has an, OPQ finish to resist wear and operate more smoothly. It comes complete with all the components such as firing pin, extractor, and others. This full-mass, bolt carrier group for the 6.5 Grendel is a durable and lightweight upgrade for your existing BCG. It is fully coated for maximum wear resistance and smooth operation. The only drawback is the price of the BCG, which is not far behind a complete upper receiver. 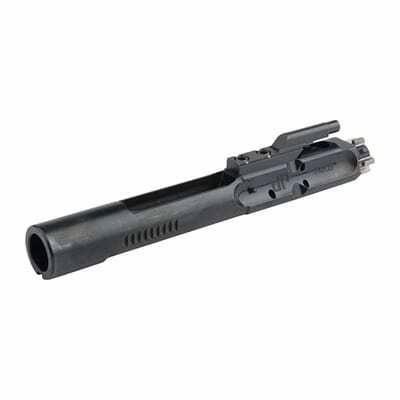 This bolt carrier group has been made from durable 9310 nickel-chromium-molybdenum-steel, which is almost ten times more durable than the normal steel generally used for manufacturing bolts. The bolt comes complete with all the inner parts, so you don’t have to search and purchase them separately. The outer, as well as the inner, core is highly resistant to stress and ensure that your BCG will not break on malfunction even after prolonged rigorous use. The chrome and black color combination of elements in the group make it look aesthetically pleasing. Moreover, the bolt works very well with most 6.5 Grendel barrels, as long as the headspace matches. This bolt carrier features a perfect balance between price and characteristics, meanwhile being a lightweight and reliable replacement to the OEM bolt. This bolt assembly from Faxon Firearms is a mil-spec, dimension-based replacement for the existing bolt on your 6.5 Grendel upper. The bolt has been made from hardened steel and features a nitride finish to resist wear and reduce traction while firing. The smooth finish also makes the bolt easy to clean. The bolt carrier group also has an adjustable gas block to let you control the recoil of your weapon. Plus, it has a shrouded firing pin, so it works well with both auto and semi-auto platforms. Maybe a Little Heavier than Other BCG’s. The BCG from Faxon Firearms is a simple OEM replacement with a nitride finish and components manufactured from high-grade steel. The bolt group has been fairly priced and offers good value for money. Using the 6.5 Grendel ammunition requires the use of a specially designed bolt carrier group. It should be durable and have a proper finish to resist wear and reduce friction. Additionally, having an adjustable gas key also helps with the function. Upgrading your BCG helps improve the overall accuracy of your rifle and also reduces the cost if you don’t want to change the entire upper receiver or want a personalized solution.